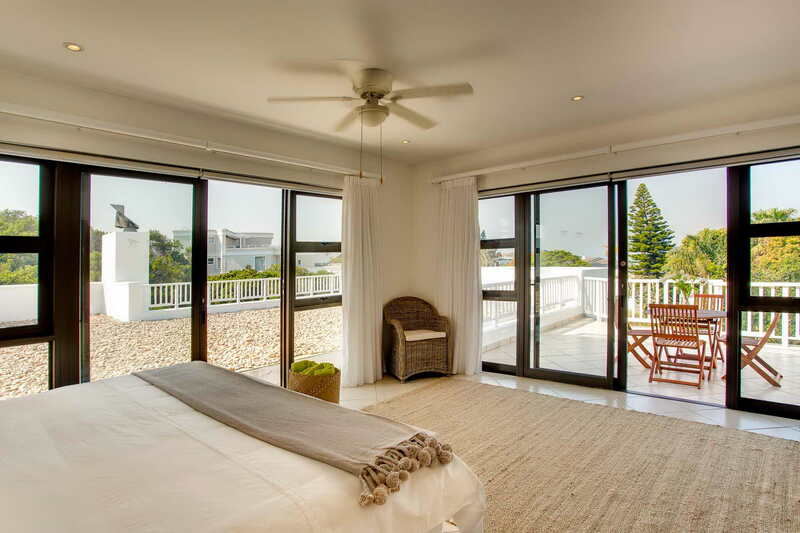 Limoni Luxury Suites are located on the iconic Beachy Head Drive, the most sought after address in Plettenberg Bay. 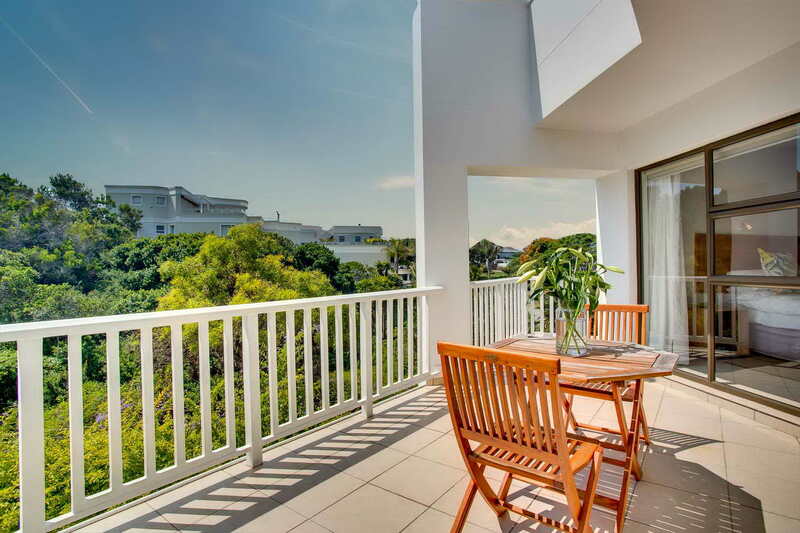 The property overlooks a greenbelt ensuring absolute privacy. 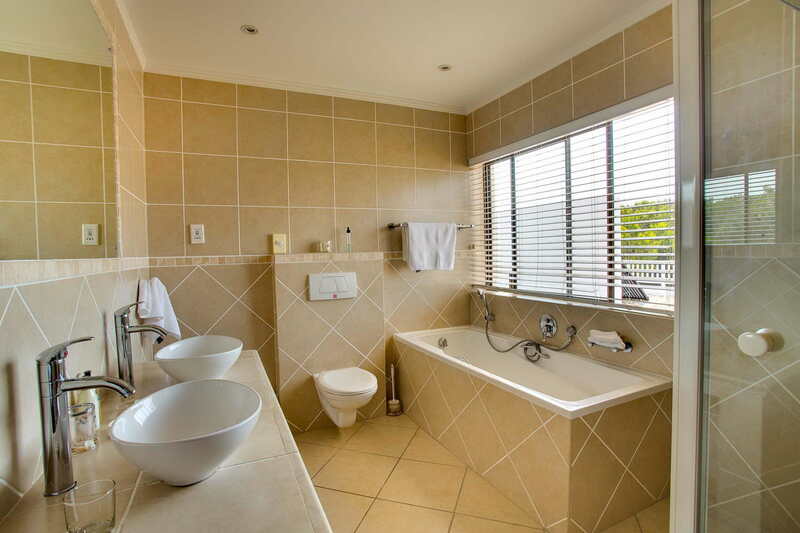 The Penthouse Suite is private, perfect for honeymoon couples and has beautiful views. 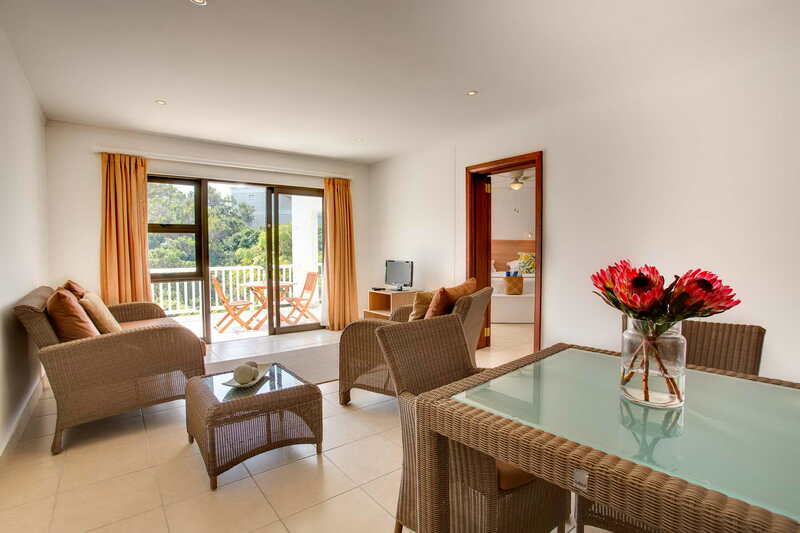 Step outside onto your own large private patio or relax in your lounge which has a tv with DSTV. 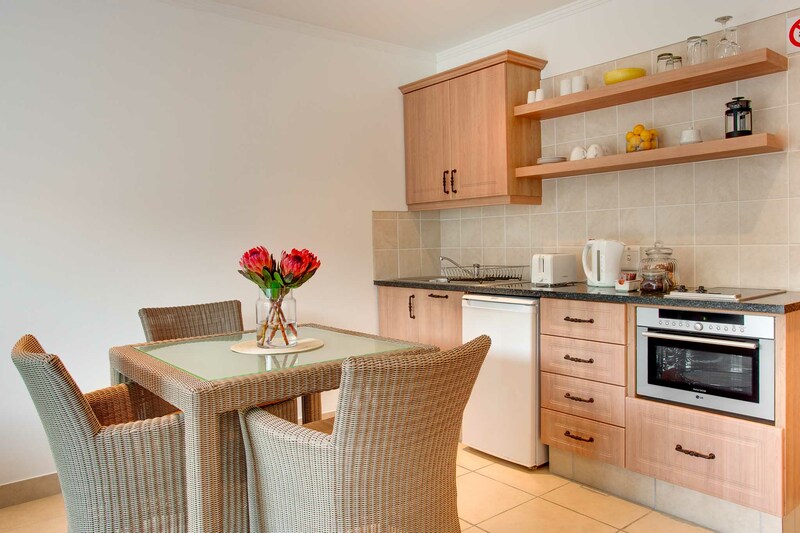 This self-catering suite comes equipped with a kettle, toaster, Nespresso machine, cutlery, stove, oven, and a fridge. 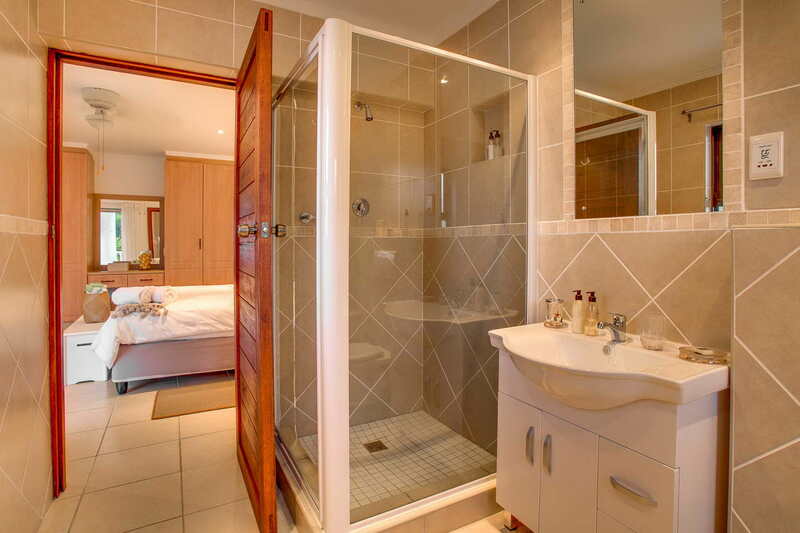 The family suite consists of two bedrooms with full en-suite bathrooms (bath and showers). The main bedroom has a king size bed and the second room has twin beds. 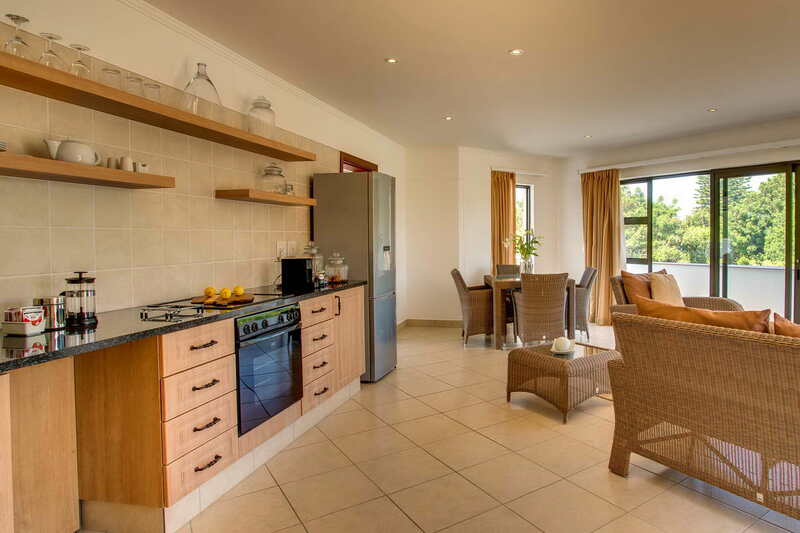 The main area has a spacious lounge with a tv and DSTV, dining area as well as a private patio. 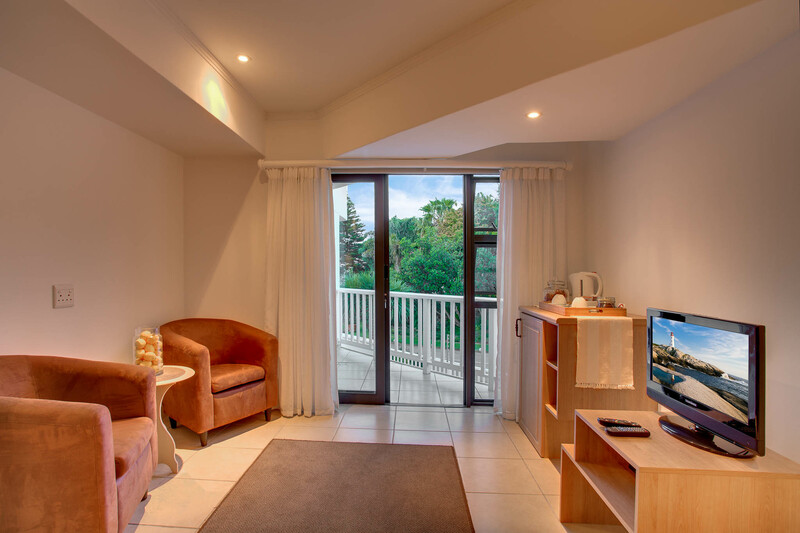 The second room also has its own lounge with tv and Dstv as well as a small private patio. 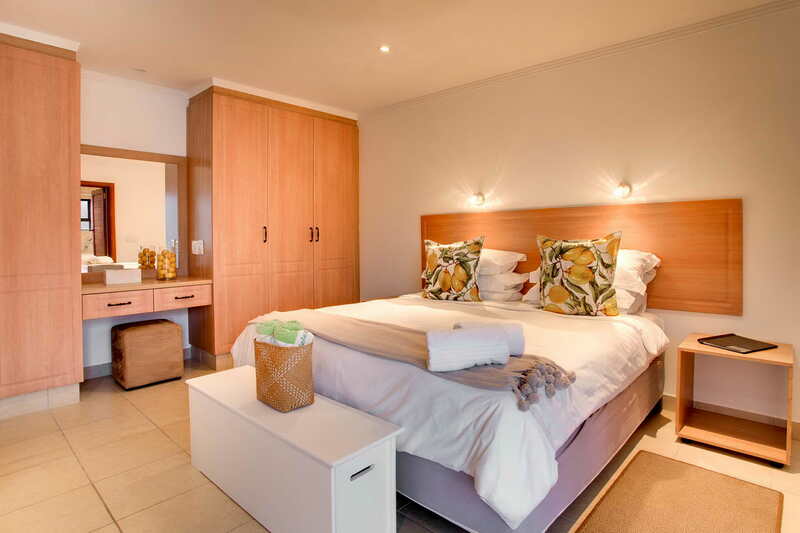 This self-catering suite comes equipped with a kettle, toaster, Nespresso machine, cutlery, stove, oven, and a small fridge.